CDPC has been designing, planning, and building SINCE 1981; as STEMMER GARDENS and DEAN DENNY CONSTRUCTION LANDSCAPING in Marin, Sonoma, San Francisco, Placer Counties, California, Lane County, Oregon and Maui County, Hawaii. Our home base office is located in Eugene, Oregon in the heart of the growing Willamette Valley. CYNTHIA STEMMER DENNY started with EckboKay and Associates in San Francisco after receiving a Bachelor of Landscape Architecture at the University of Oregon in 1977. In 1981 she began STEMMER GARDENS, her first landscape architecture firm located in Larkspur, California. In 1984, DEAN M. DENNY joined the firm as a journeyman carpenter, irrigation consultant, and plant installation manager. Dean later became a licensed General Contractor and Landscape Contractor as DEAN DENNY CONSTRUCTION AND LANDSCAPING in 1994. 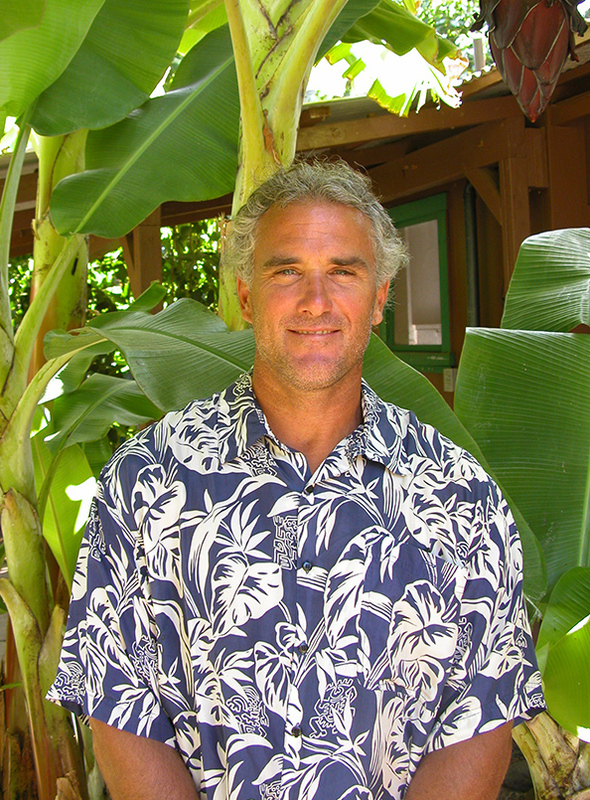 In 2004, Dean and Cynde purchased a property in Lahaina, Maui and began a branch office entitled PACIFIC ISLAND DESIGN AND CONSTRUCTION LLC. 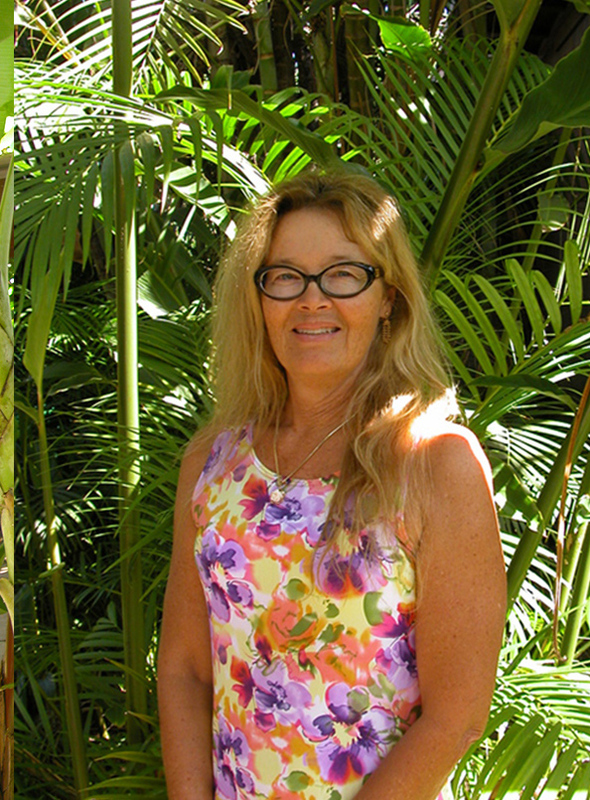 Cynthia gained experience with the County of Maui as a Planner 4 in the Zoning and Enforcement Division. In 2005, they expanded their scope to Eugene, Oregon in the heart of the Willamette Valley. Cynthia returned to the University of Oregon to obtain a double Masters in Landscape Architecture and Community and Regional Planning in 2010. The office CLASSIC DESIGN AND CONSTRUCTION LLC, focuses on residential historic home renovations, estates, and fine gardens. Currently we are building public works projects for cities and counties. CLASSIC DESIGN PLANNING AND CONSTRUCTION LLC incorporates many themes from projects in California and Hawaii in our work on current projects of all scales ranging from small pocket gardens, estates, to large city planning projects coordinating various disciplines. CDPC forms teams of architects, engineers, surveyors, carpenters, concrete finishers, and masons to complete our team in the design planning and construction of our projects. We prefer to use local vendors and materials wherever we are. Receiving referrals from our existing clients, their friends, and family members interested in our work is the highest form of recognition of our efforts as we continue to expand our business.